Was the church Jesus' idea? From huge edifices to humble storefronts, from high church Anglicans to exuberant Pentecostals, from the Middle East to Asia to Africa can this all be the church, so varied and far flung? 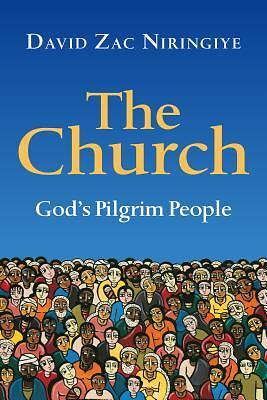 From his roots in Africa, David Zac Niringiye takes us on the journey of a pilgrim people, helping us to appreciate what the church is at all times and in all places. This introduction provides a biblical theology that tells the story of the people and promise of God through Moses, of the kingdom of God in Christ, and work of his people by the Holy Spirit. Being people on a journey means we are strangers and foreigners, yet also a people with a purpose, with a mission. We are a people who live in hope, looking forward to the justice, peace and joy God has planned."